Growing up in the shadow of a talented sibling can be stressful — especially if your older brother is someone as iconic as J Dilla. 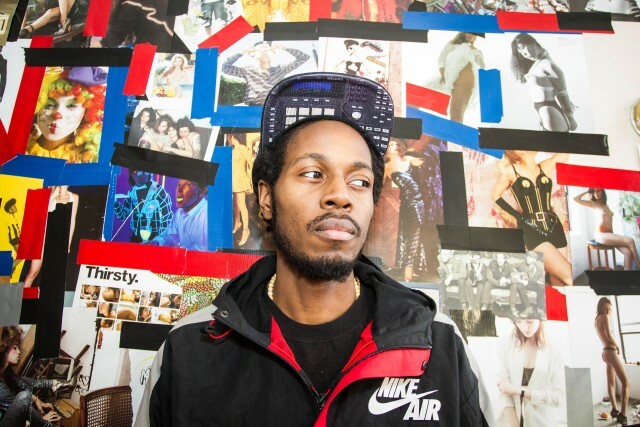 But that doesn’t seem to have slowed down Detroit rapper Illa J in the slightest. He’s been working on a collaborative album with the Canadian production duo Potatohead People due out late summer or early fall, and today we’re premiering the first single from that project “Strippers.” Those familiar with Dilla’s layered jazz and funk sampling techniques will get waves of that here, but Illa’s tight-lipped flow quickly distracts from any further comparisons, even if the track was co-produced by Kaytranada, who has been compared to Dilla before himself. Listen below. “Strippers” is out now, get it at Bandcamp.